Specializing in Natural Stone Interior & Exterior Decoration ! Xiamen Rising Fortune Imp&Exp Co., Ltd.
XIAMEN RISING FORTUNE STONE has been in stone line for more than 15 years. As a professional manufacturer and exporter of various stone products. Natural stone brings our dream home a natural tone. It will decorate your home luxury and exquisite. Low MOQ , Free design is available and all items can be customized according to your requst. Natural stone is used as architectural stone (construction, flooring, cladding, counter tops, curbing, etc.). 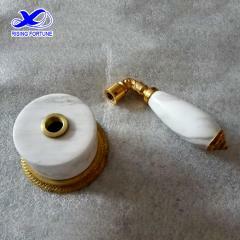 The material including marble, granite, travertine, onyx, sandstone etc. 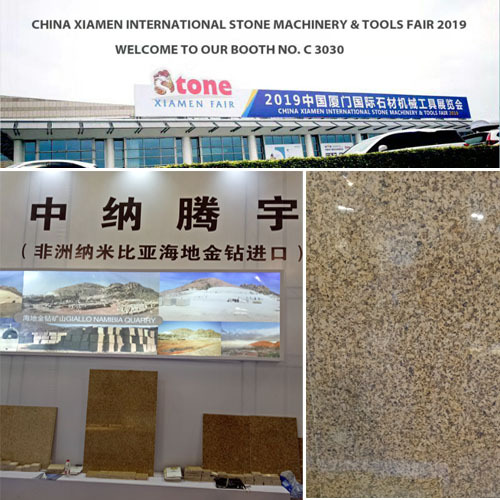 Using stone as part of home decoration brings new trend and living style.There are a variety of home decor like table top, table lamp, candle jar/holder,mirror, coaster, cutting board, vase, bookend, clock, wine cooler, paper towel holder, cheese knife, cellar & shaker, pet bowl etc. 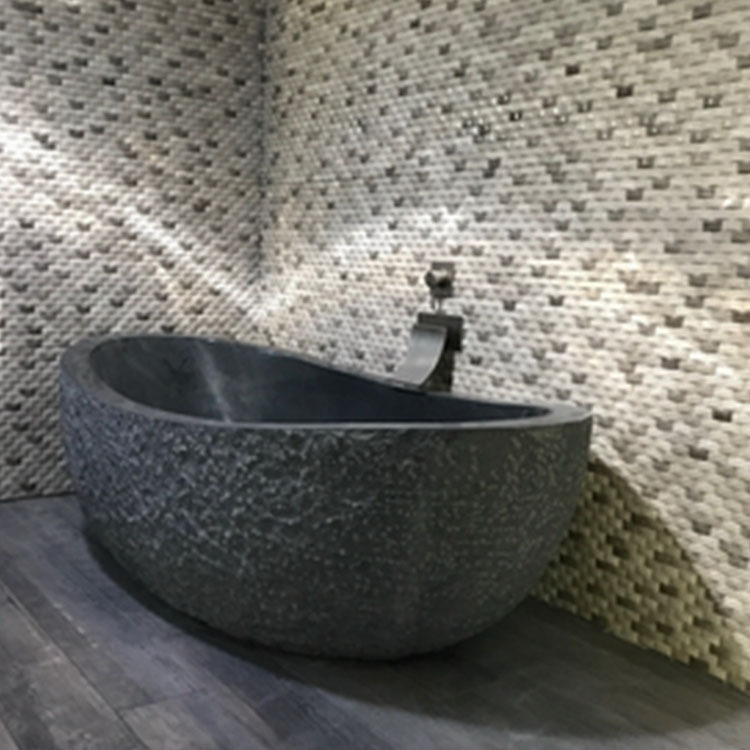 Customized unique idea into real stone products for your bathroom.It will bring your bathroom luxury and exquisite. Stone bathroom like bathtub, toilet, wash basin, bathroom set etc which are luxury for the bathroom. 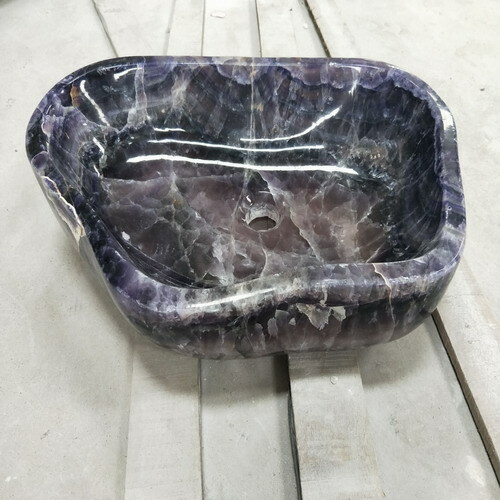 Our main products include natural stone of construction stone like wall cladding, tiles, mosaic and slab etc, natural stone home decoration like table top,table lamp,candle jar/holder, mirror,coaster, cutting board, vase, bookend, clock, wine cooler,paper towel holder, cheese knife, cellar & shaker, pet bowl etc, natural stone bathroom items like bathtub,toilet, wash basin and accessory etc. 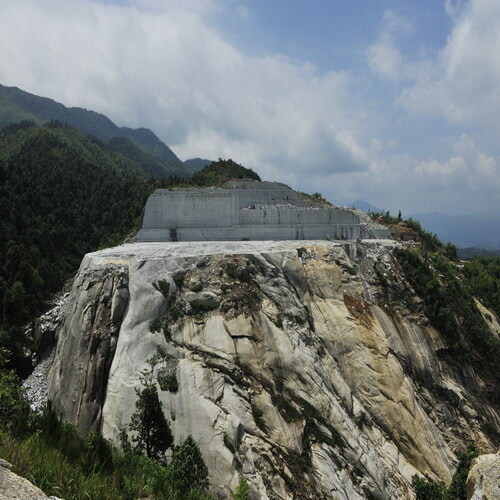 XIAMEN RISING FORTUNE IMP & EXP CO., LTD.
Natural stone brings our dream home a natural tone. It will decorate your home luxury and exquisite. A variety of exquisite stone we can supply , granite for exterior,like wall cladding,paving stone etc. And marble, luxury stone for interior, like floor and wall tiles, furniture, crafts for all interior decoration. Low MOQ , Free design is available and all items can be customized according to your requst. 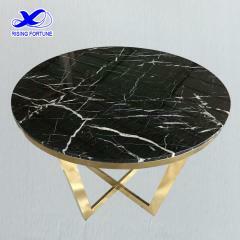 Round marble coffee table will make the living room or resturant more luxury and elegant. They are the signs of modern. 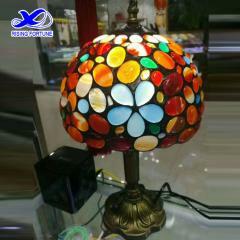 This agate stone table lamp shade with metal base is made by skilled craftsman by hand. Unique design suits for decor at any room. 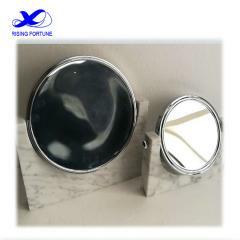 White carrara marble base for mirror is modern and easy to clean. 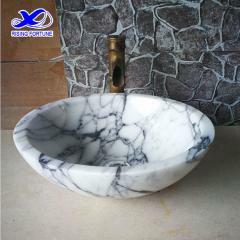 The Italian arabescato white marble bathroom round vessel sink is unique in its special color. 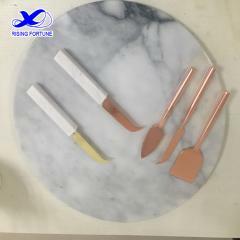 The copper and marble cheese knives will make it quick and easy for you to cut, slice or cube your cheese. Stone bathroom faucet is durable and luxury. 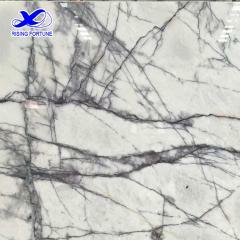 New York marble is popular for interior decoration. 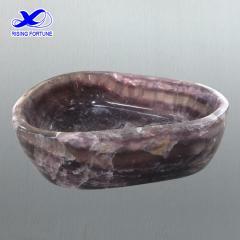 Purple onyx natural stone bathroom wash basin will ornament your bathroom well. In oder to offer you better service,could you leave your email/name/tel No./whatsapp? XIAMEN RISING FORTUNE IMP & EXP CO., LTD. has been in the stone line for more than 16 years since our first factory. 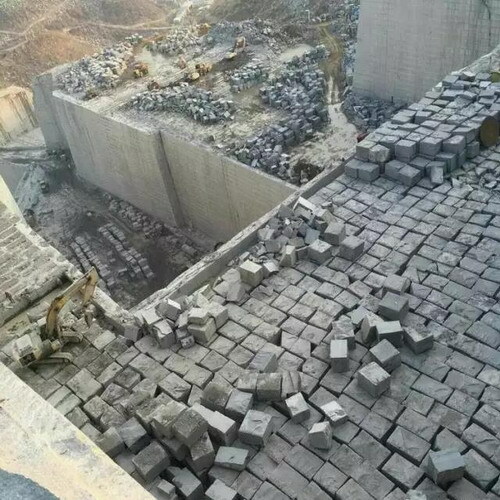 As a professional manufacturer and exporter of various stone products, we own our factory and quarries. Chat now XIAMEN RISING FORTUNE IMP & EXP CO., LTD.